A Girl in Exile is a striking exploration of love, art, paranoia, and the limits of freedom in a totalitarian state. Set in Albania’s capital in the 1980s, the story concerns Rudian Stefa, a middle-aged playwright working—nervously—within the system during the final years of Enver Hoxha’s forty-year reign. When Stefa is summoned to the Party Committee, he supposes it is to discuss either a problematic scene in a new play that is being held up by the government censors or a woman he has been seeing. Nothing, it seems, is outside the Party’s purview. The matter turns out to be—in the banal, detached language of Stefa’s interrogator—“more complicated than that.” A girl has been found dead in a village far from the capital, where her family had been sentenced to internal exile. One of Stefa’s books, signed by the author himself, was among her belongings, and his name appears frequently in her diary. The Party is curious as to their relationship. Ghosts are everywhere in Stefa’s world: in his dreams, in his life, and in his newest play, which is causing problems with the state censors. “Socialist realism didn’t allow ghosts,” Kadare writes. Still, even if the dead must stay dead (and voiceless) in Hoxha’s Albania, they refuse to do so in Kadare’s. Indeed, as the novel progresses, the girl in exile—a ghost—emerges as the book’s most compassionately drawn character. 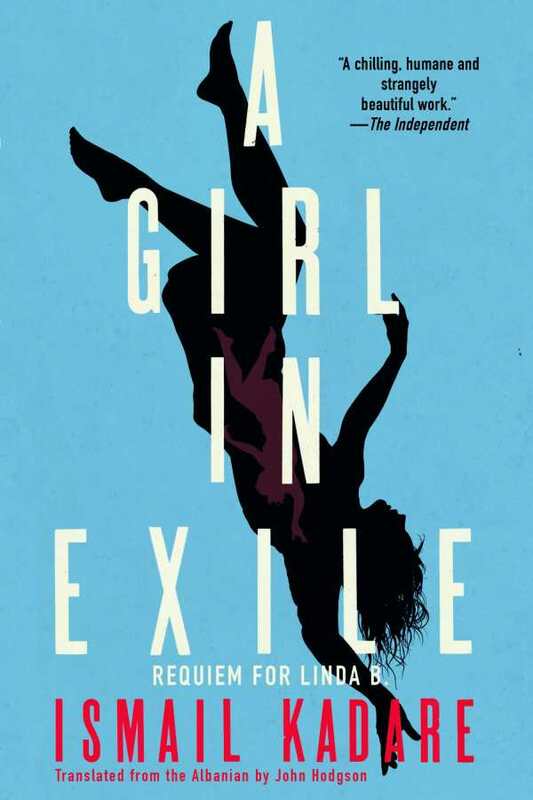 Mysterious, oblique, and oddly compelling, A Girl in Exile is a striking exploration of love, art, paranoia, and the limits of freedom in a totalitarian state.